The launch period for Fallout 76 has been messy, perhaps more so than even the more dedicated parts of the fanbase anticipated. To that end, Bethesda has released a statement on the game’s subreddit, along with some details on the next few planned updates. The statement opened by acknowledging the frustration the community has felt since launch, which largely stemmed from a lack of communication on Bethesda’s part with regards to things like technical issues. It then moved on to outline a plan to post a big article on the official Fallout 76 website, as well as detailed rundowns for the next couple of patches. The next patch will drop next week on December 4, 2018. This patch will increase the Stash limit to 600, with plans to further increase it after seeing if the change impacts the game. An issue with boss loot will be fixed, along with a respawning (when overencumbered) bug and an issue that would trap players inside their Power Armor. Finally, some tweaks to the Cryolator will be applied as well. The patch after that is planned for December 11th. 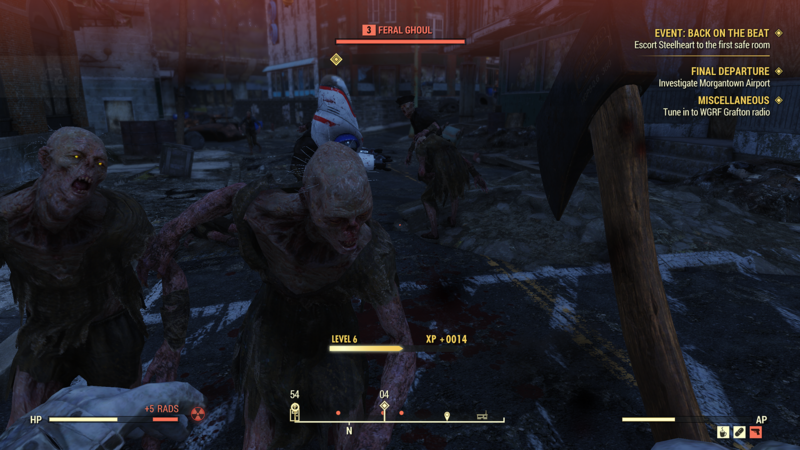 This Fallout 76 patch will make some changes to how voice chat in the PC version works. It will also allow players to either choose a new Perk Card or move a SPECIAL point when they reach level 50. C.A.M.P. is also going to be seeing a couple changes. First, a new Bulldozer feature will allow players to clear things like small trees and rocks. Second, if another player is occupying your C.A.M.P. location when you log in, it will no longer be “blueprinted” and stored. Instead, you’ll get a notification and have the option to relocate or swap to a new server to use the same location. Once the patches are finalized, Bethesda will provide the full patch notes.